Gastroenterologist, Andrew Ross, MD, performs and discusses a live case during DDI’s Advances in GI & Hepatology: Live Endoscopy & More CME course. Learning and teaching are fundamental to the Digestive Disease Institute's Centers of Excellence and multidisciplinary care team. Education initiatives encompass a broad range of activities and aim to engage patients as well as health care professionals in relevant, stimulating education on digestive disease. The Institute's providers share new understandings of digestive disease care — from endoscopic techniques, to new treatment regimens, to research discoveries — with audiences around the world. 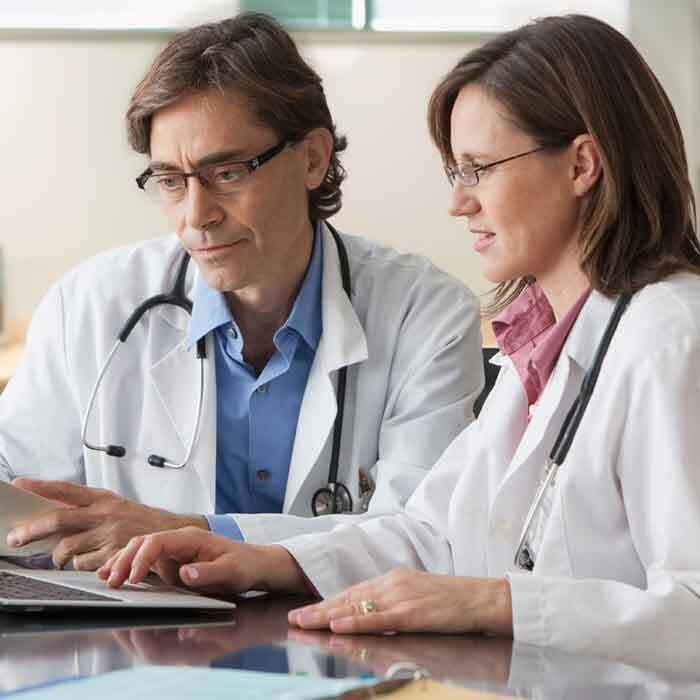 Learn about conditions treated at the Digestive Disease Institute. Learn about organizations that offer resources and support for patients with digestive diseases. Attend a patient class or lecture. Learn how Virginia Mason can support you in getting healthy, including being more active, losing weight, or learning to set and accomplish goals. Check out Emmi for free videos explaining what to expect before, during and after procedures related to digestive diseases. Play Reflux: The Food Impact Game to learn about how various foods affect heartburn. Learn more about Pancreas Cancer from this National Cancer Institute patient resource. Explore the National Pancreas Foundation’s new Animated Pancreas Patient Guide for patients with diseases of the pancreas. Learn about multiple fellowships in digestive diseases. Explore the Digestive Disease Institute's innovative Visiting Scholar Program. 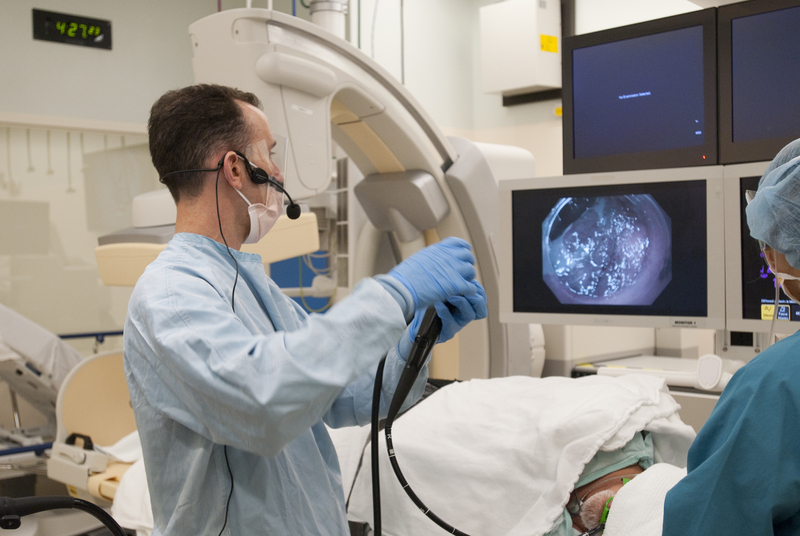 Attend a real-time Live Endoscopy Course. Participate in Continuing Medical Education or Continuing Nursing Education on digestive disease topics.